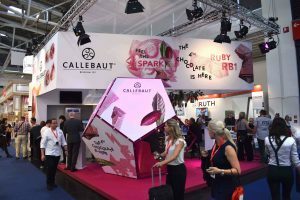 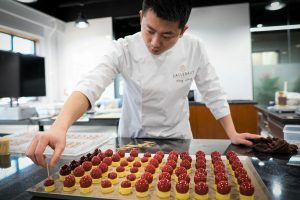 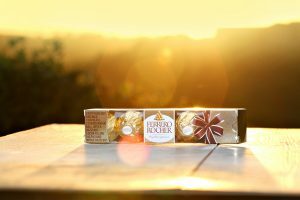 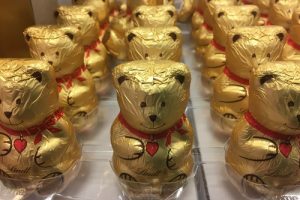 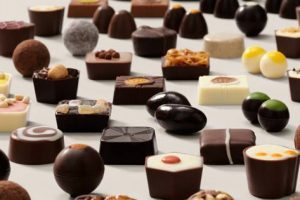 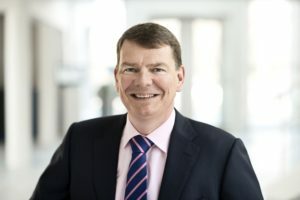 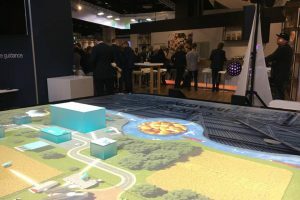 The Swiss-headquartered Barry Callebaut group has reported a 6.0% (+3.5% in CHF) increase in sales revenues, to CHF 3.6 billion, for the first six months of its financial year, amid the success of its ruby chocolate. 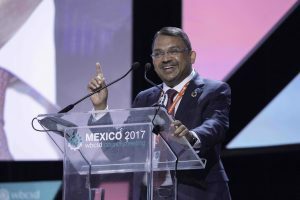 Olam International has reported an increase in revenues for 2018, totalling $30.5 billion, up 16% across its global interests for the financial year. 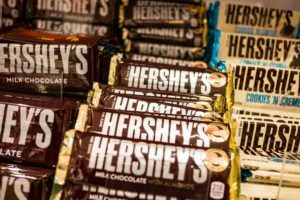 US-based confectionery business, The Hershey Company, has projected positive growth for 2019, with net sales of $7,8 billion for 2018, marking a 3.7% over the previous year’s performance. 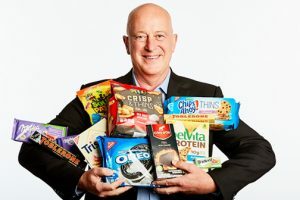 Global confectionery group Mondelēz International has reported an annual net revenue increase of 0.2%, to $25.9 billion across its business activities across the world. 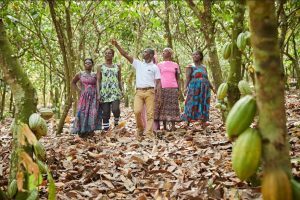 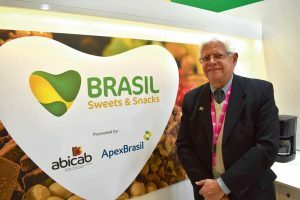 Olam International, the global cocoa and ingredients business, has reported a third quarter dip in profits, down 14.2% to $20.7 million and nine month profits down 13.6% to $272.6 million, which it attributed to ongoing challenging trading conditions. 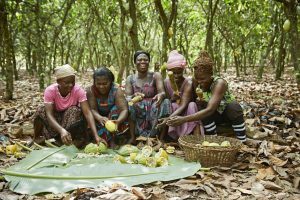 Global ingredients supplier Olam has reported profits of $251 million €217m) for the first half of 2018, down 13.6% year-on-year. 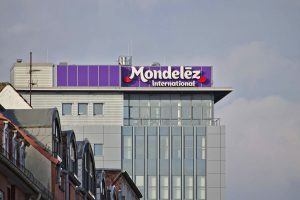 Mondelēz International has reported a second quarter financial upturn for its global confectionery business, with net revenues for the period up 2.1%, to $6.1 billion (€5.2 billion). 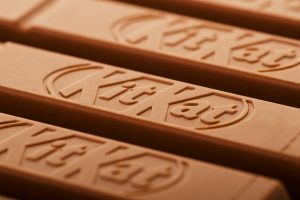 Nestlé’s latest bid to gain a trademark on the shape of Kit Kat’s four-fingered shape has suffered a setback, as the European Court of Appeal failed to uphold its claim yesterday. 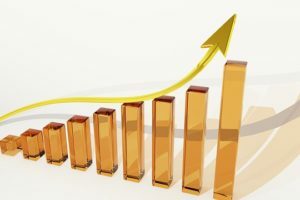 As with all sectors of industry, financial results seasons appear to come around at an extremely rapid rate.